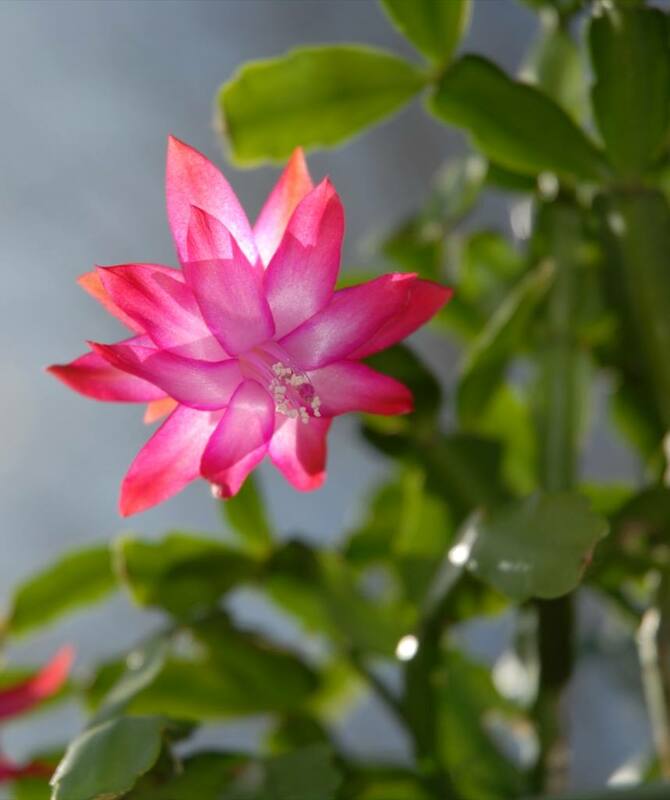 Schlumbergera, also called Christmas cactus, is a cute succulent plant that blooms in fall or winter. Not hardy at all, it is usually grown in our latitudes as an indoor plant. Schlumbergera, or Christmas cactus, is traditionally grown in pots or garden boxes in temperate latitudes because it doesn’t resist temperatures colder than 50°F (10°C). 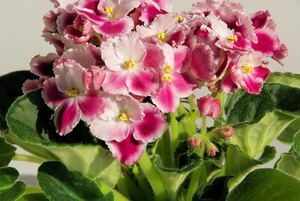 Once purchased, you won’t need to repot it immediately, but it will do good to change the pot after the blooming. This step is important because it determines the proper growth and flowering of your schlumbergera. Select a container of a slightly larger size with a hole at the bottom. Use flower plant soil mix. Place a bed of clay pebbles or gravel at the bottom of the pot to increase drainage. 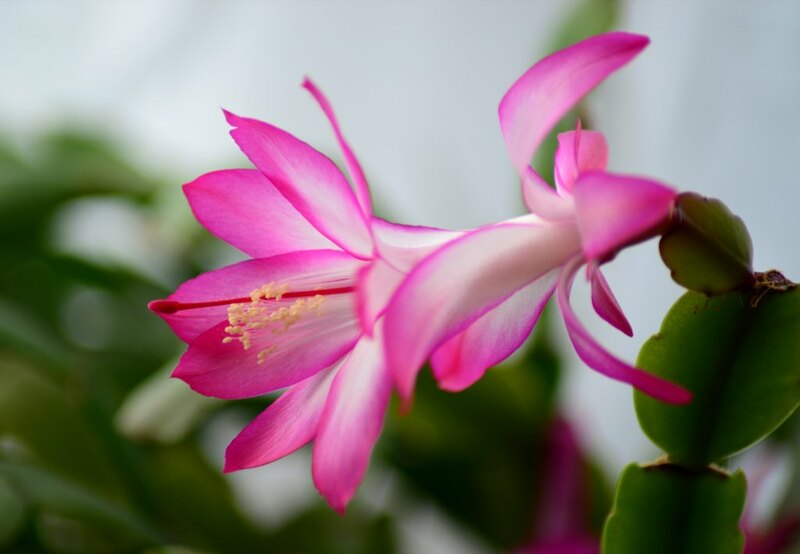 If growing schlumbergera in the open ground, know that this is only possible in areas with very mild winters because this plant is native to the tropical regions of South America. 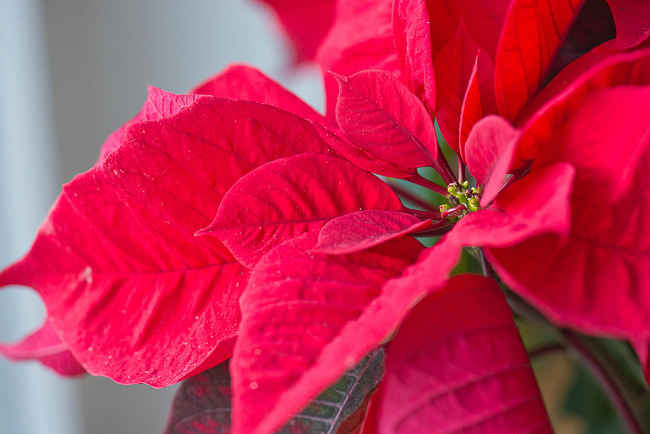 Schlumbergera or Christmas cactus is quite easy but here are the tips that will help you make it last. 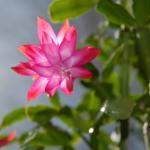 Schlumbergera requires strong light but shrivels up in direct sun when it is placed behind a window. In summer, it’s possible to place your schlumbergera outdoors, in a shaded and sheltered spot of your terrace, deck or garden. Since the flowers are very fragile, you must never move it around once the first flower buds have appeared. Watering is on a regular but moderate basis during the growth and/or blooming season. Let the soil mix dry up before watering anew. Especially, never let water stagnate at the bottom of the pot. 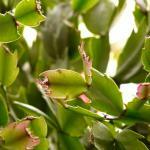 Adding special cactus fertilizer every two weeks from October to January will increase the blooming. To keep your schlumbergera from one year to the next, it is advised to repot it after the blooming, at least every 2 or 3 years. The new container must be just one size larger but no more than that because schlumbergera likes a tight fit. Christmas cactuses are native to the tropical jungles of South America. They’re used to growing at the fork of large branches, where enough organic matter accumulates to provide proper substrate. It’s called Christmas cactus because it usually blooms in December, even if today, marketing pressure makes them bloom as early as fall. Schlumbergera is also an air purifying indoor plant. Lastly, the true specific Christmas cactus is Schlumbergera x buckleyi but there are now 6 commonly available schlumbergera species. The blooming seasons are somewhat staged, but not the color of the flowers which always are shades of pink. That’s where the difference between “Christmas cactus”, “Thanksgiving cactus” and “Easter cactus” comes from! 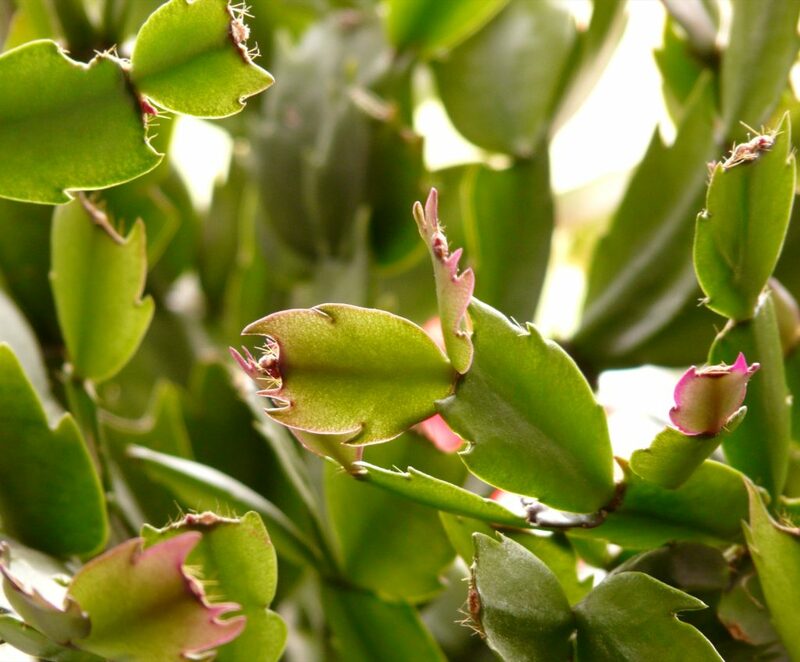 If the leaves of your Schlumbergera are falling off, this may be because it was moved to another place, drafty air, or an issue with the watering. For all problems related your plant, feel free to ask questions on the forum.